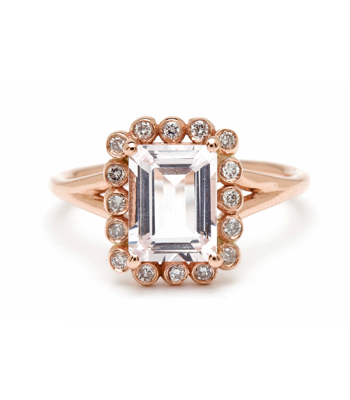 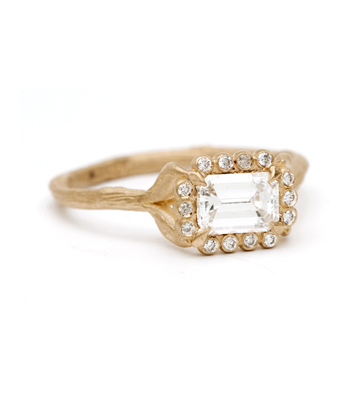 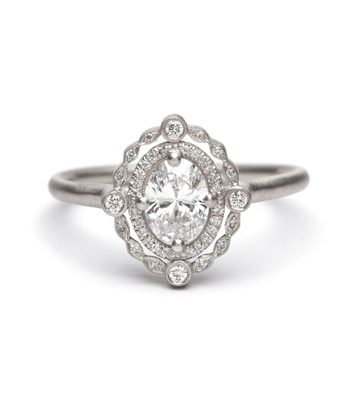 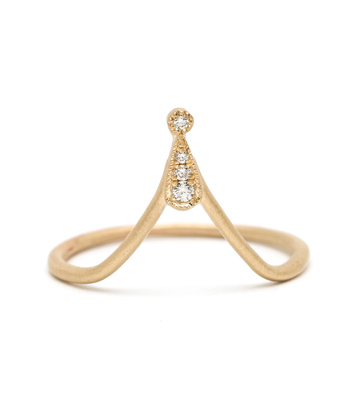 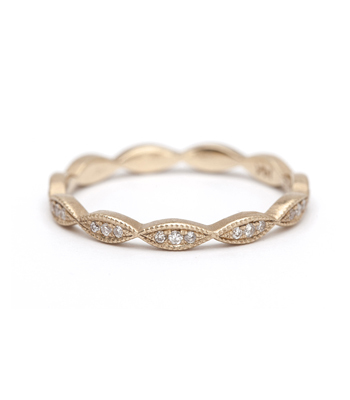 Inspired by the delicate details found in vintage designs, this stunning engagement ring juxtaposes touches of modern simplicity and art deco details to create a piece that is nothing short of pure decadence! 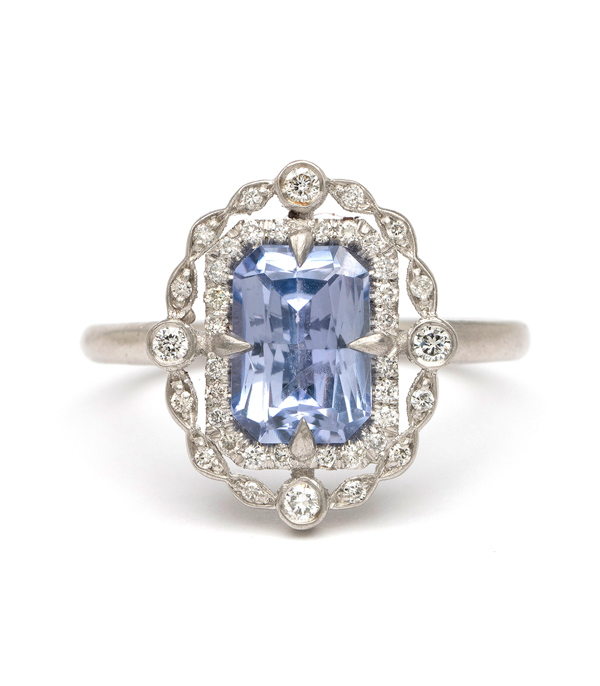 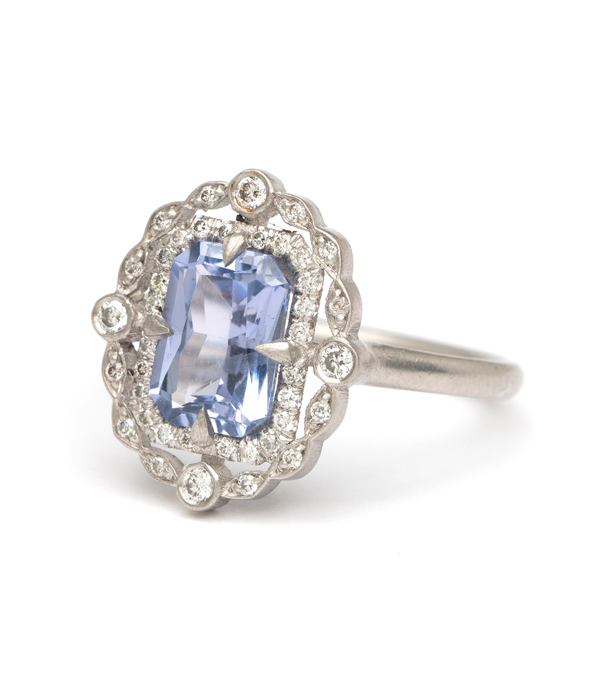 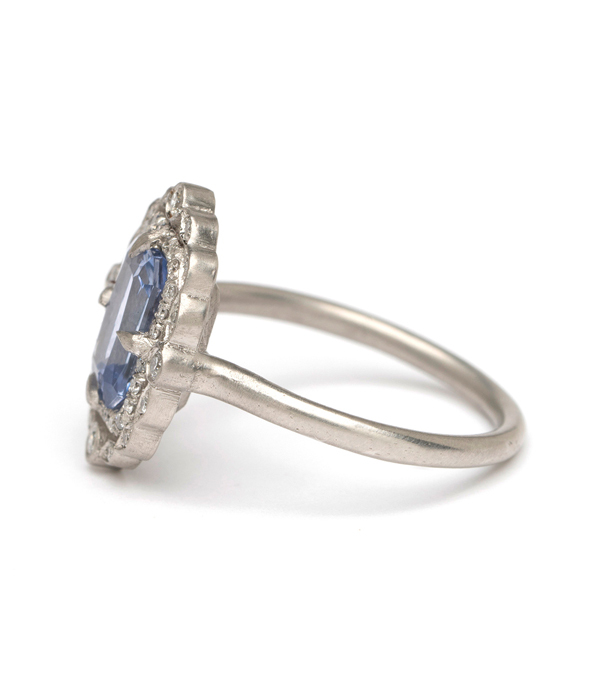 Set in a cool platinum, this ring features a center 1.54ct natural blue radiant cut sapphire, and a double diamond halo (0.20ctw). 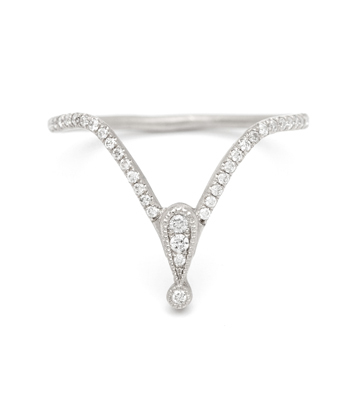 A stunning beauty for a Timeless Glamour bride.